The right flooring can dramatically boost the value and appeal of your commercial property. With a huge range of carpet in different colours, quality timber and durable vinyl, DFS Floorworks can get your commercial property looking its best. Whether your office is in need of new carpets or your retail store needs hardwearing vinyl flooring, we can help. Quality flooring is the foundation of every home, helping to create a beautiful environment for your family to enjoy. DFS Floorworks supply a range of flooring options, including cosy carpets, modern timber and tough vinyl. This means that whatever period or style your home is of, we have an appropriate flooring solution that you and your family will love. 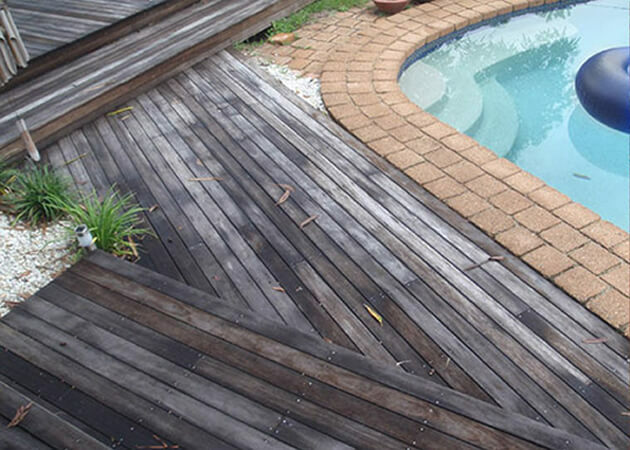 If you’re on the lookout for some of the best flooring Melbourne has to offer, DFS Floorworks can help! In our many years of trading, we’ve outfitted thousands of homes with a range of carpet, timber and vinyl floors. We’re confident in our ability to help you find the perfect fit for your residential or commercial property! With our range of floors on offer, Melbourne locals will be sure to find the perfect flooring solution for their home. One of the experts on our team can even visit your property on request with a number of samples to see what works and what doesn’t in each and every room, as well as offering practical advice as to what works and what doesn’t. Give us a call and we’ll pop by at a time convenient to you – because why would you visit a store when the store can come to you? At DFS Floorworks, we always keep on top of a project with a streamlined working method that provides top-quality customer service and quick installation. This means we can provide a comprehensive flooring package for all our clients. We’ll even shift your furniture around and dispose of your old flooring if need be. We will ensure your project is completed to the best quality in a timely manner. With complete devotion to the job from our talented team, we won’t be done until you’re totally satisfied! Make no mistake – we settle for nothing less than the best flooring! Melbourne locals know DFS Floorworks provide some of the best in town. 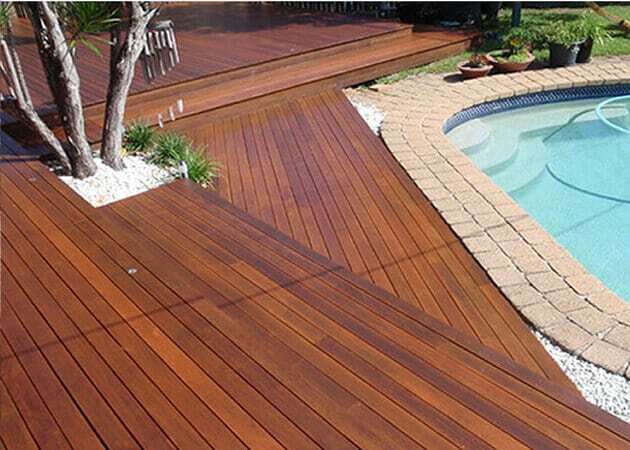 Get in touch with DFS Floorworks today by phoning (03) 9761 6599.